Starbucks last big hit was definitely their Vanilla Sweet Cream Cold Brew, which became a permanent menu item—not just a summer fling—on May 31, 2016. 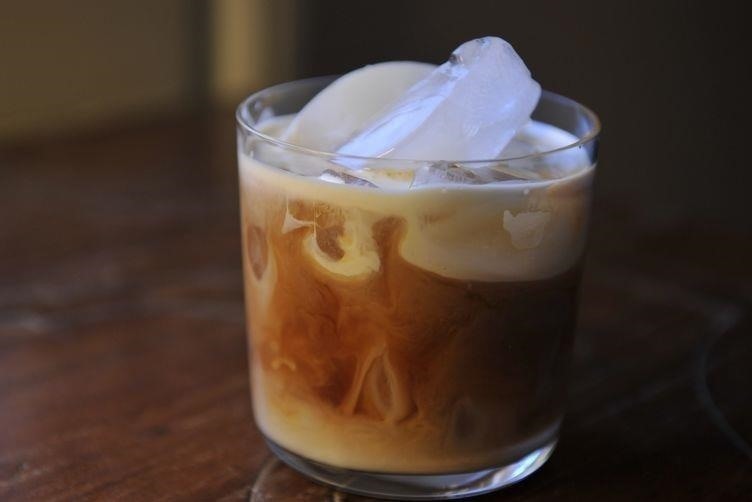 It's the perfect blend of 20-hour cold brew and vanilla sweet cream; The result not only tastes great, but the cream makes is visually mesmerizing as it floats down through the brew. They even have a newer holiday version that's called Spiced Sweet Cream Cold Brew, which is basically the exact same thing as the Vanilla Sweet Cream Cold Brew, only with added "mulling spice syrup," as they call it. Only problem is, these flavored cold brews costs a pretty penny, and they're really just a tease to bigger and better cold brew flavors. There's a whole world of tasty possibilities out there, whether they're simple additions after you make your cold brew or more intense flavors you use infuse into the cold-brew process. We've rounded up our favorites below, but feel free to experiment (and reveal your newfound secrets to us!). Don't Miss: Hot vs. 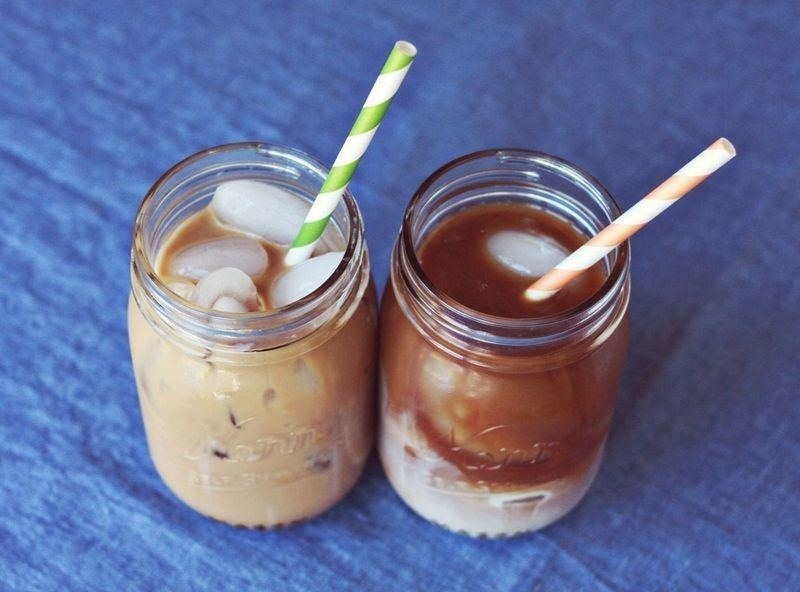 Cold Brew Coffee: Which One Is Better for You? Let's get this one out of the way real quick. 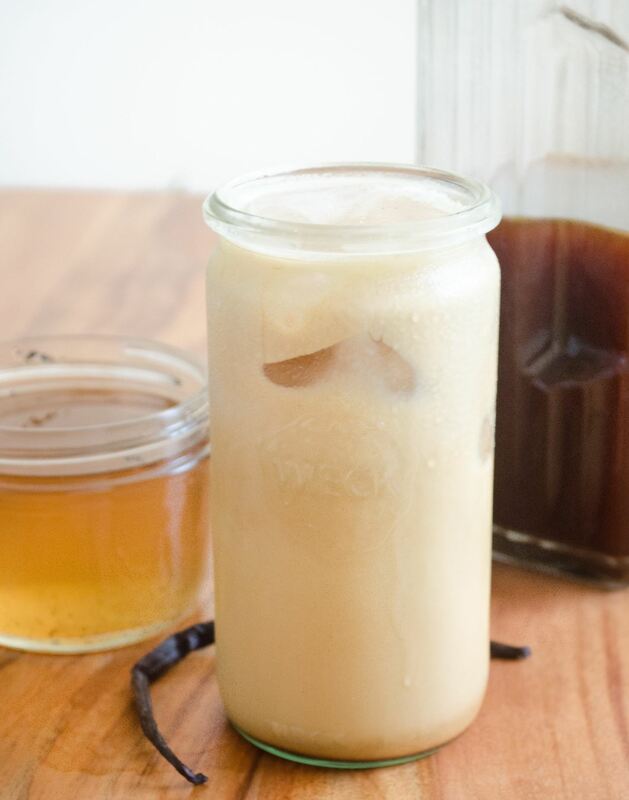 If you really can't get enough of Starbucks' signature Vanilla Sweet Cream Cold Brew but don't want to pay the hefty price, then just make it yourself. We've got a great set of instructions to help you replicate it at a fraction of the cost. If you want to make it winter holidays-style, see #3 below for more additions. Coffee and booze is a match made in heaven, so obviously any combination of cold brew and liquor would be near the top of our list. It may not be the best way to start your morning, but it's pretty much irresistible for any other time of day. 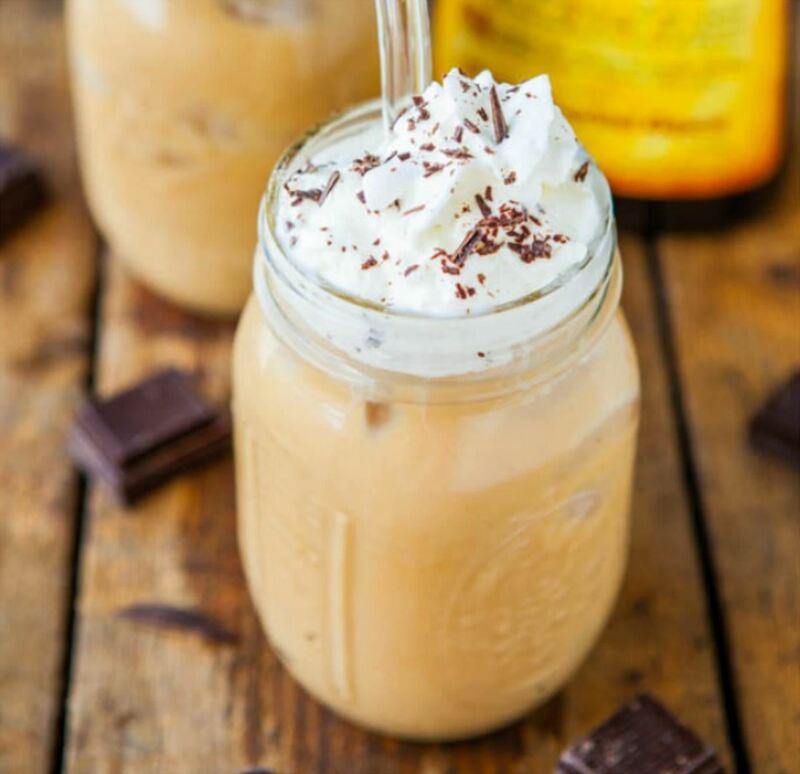 You could simply add some Frangelico liqueur to your cold brew like Averie Sunshine does, and top it off with some chocolate syrup, dark chocolate shavings, and whipped cream for a sweet, boozy treat. 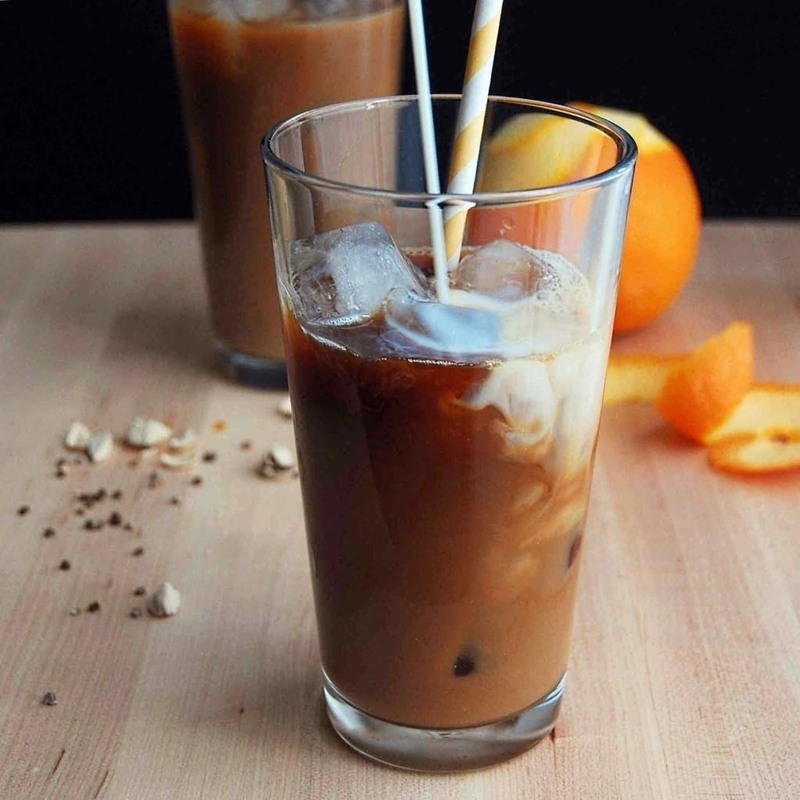 Or you can make a cold-brewed version of Irish coffee, where you just swap out the traditional hot coffee with your cold brew. Take it a step further by cold-brewing your coffee in Irish whiskey for one helluva serious kick. Just add the sugar and cream afterward as usual. On that note, you can also make some homemade Kahlua using the cold-brew process. Instead of water, sub in either vodka or Scotch whisky, then cold brew for about 14 hours. Add the vanilla and sugar (or other sweetener) afterward. Really, any alcohol (or alcohol combo) could be good for your cold brew. And don't be afraid to use cheap booze, either. With the coffee and other add-ins, you'd never be able to taste the difference between the okay and high-end stuff. Alcohol isn't the only way to make your cold brew more exciting. Something as simple as cinnamon can really kick things up a notch. Emma from A Beautiful Mess adds it to most of of her cold brews, and recommends trying out ginger, nutmeg, and cloves as well, or any combination thereof. Experiment with various spices, or base it around the seasons, until you've come up with some flavor profiles that excite your tongue with every sip. Food52 user ErinH takes her cold brew Scandinavian-style, including almond extract, fennel seeds, and white sugar in the cold-brewing process. Then she tops off the finished product with milk or cream. The result is nothing short of incredible, or, as ErinH describes, so good you'll "die of happiness." With some experimenting from the above section, you may have been able to reach this wonderful drink yourself, but why work hard when we can just tell you? If you've never considered adding fruit to your cold brew, you're missing out on a whole world of sensationally sweet flavor. 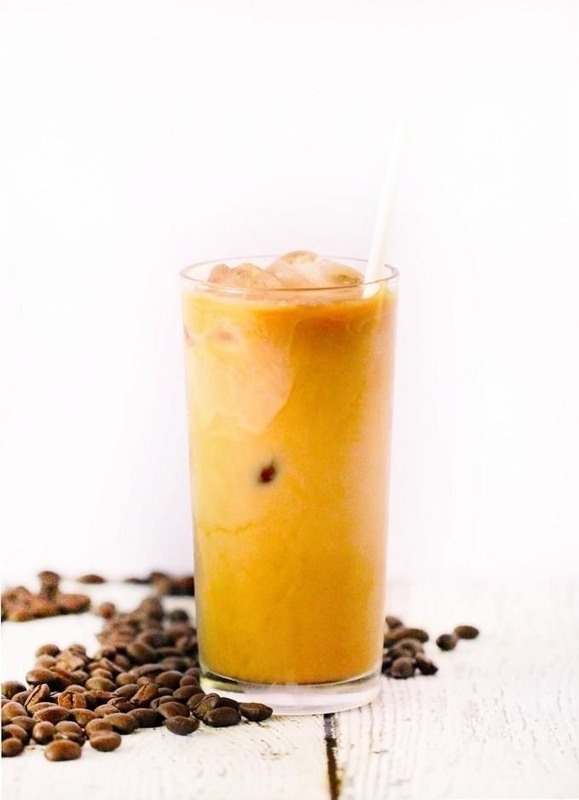 Danguole at 10th Kitchen infused her cold brew with the sweet acidity of citrus just by adding the zest of two oranges along with five crushed cardamom pods for a little extra spice. Let the drink sit for as long as 24 hours; stir, filter, and then pour to enjoy. Don't think you'll like the orange flavor? Try pomegranate then. Just steep the pomegranate seeds when making your cold brew, then filter them out and enjoy a slightly tart-sweet pomegranate taste. 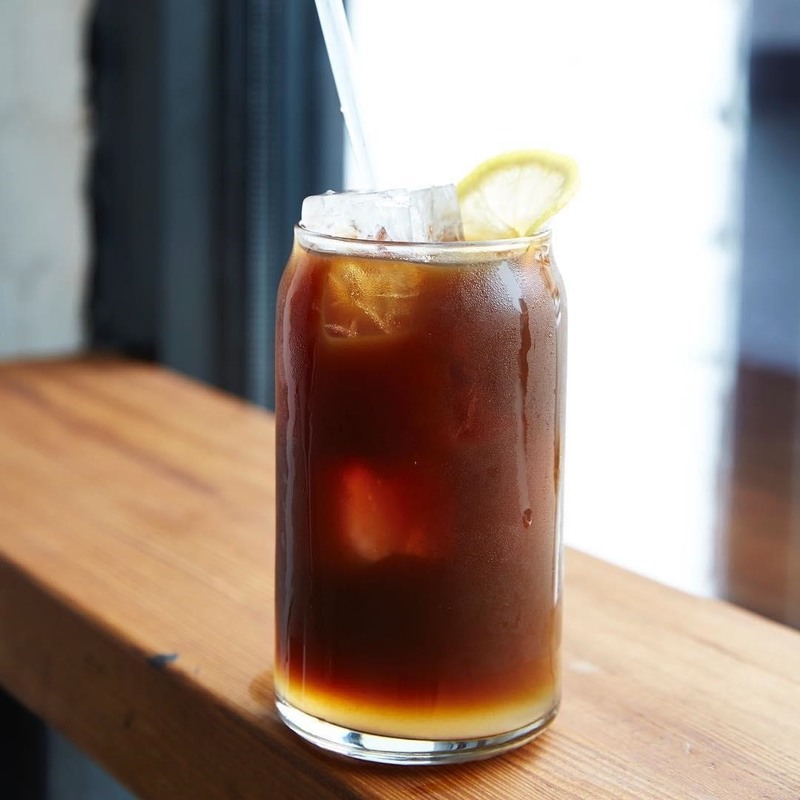 If you're a fan of Arnold Palmers, the iconic drink that combines iced tea with lemonade, then you've got to try the "Laura Palmer," a flavored cold brew popularized by Supercrown Coffee Roasters in Brooklyn, NY. It's named after the troublesome "Twin Peaks" character, if you didn't figure that out already, and Food52's Samantha Weiss Hill shares detailed instructions on how to recreate it. 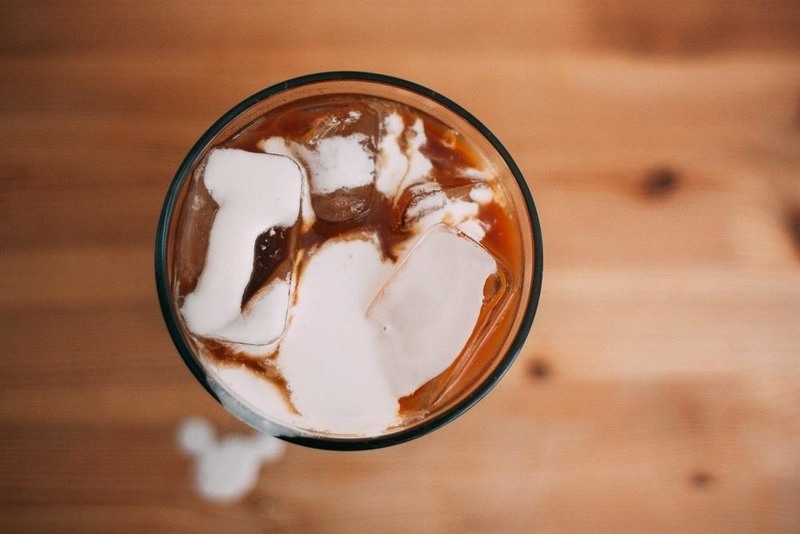 If vanilla is the driving point behind your Starbucks cold brew obsession, try a different take by substituting the vanilla sweet cream with vanilla honey instead, as Chelsea of Port and Fin does with her vanilla-honey cold brew. Just make your cold brew, add the vanilla-honey mixture and whatever milk you'd like, and let Starbucks fade from your memory. Still jonesing from Starbucks' Pumpkin Spice Latte? Well, you can make the next best thing thanks to Vanessa Porter of Velvet Bird. She created a cold brew that adds syrup made of pumpkin purée, dates, pumpkin pie spice, and vanilla. It's the perfect cold brew to drink when you're missing those autumn-time breezes. Cold brew is here to stay. Whether you flavor it with liquor, sweeten it with fruit, or spice it up with ginger, you're going to be enjoying this classic-in-the-making beverage for a long time to come—without Starbucks' help.